WHY AND WHEN DID YOU START BODYBUILDING? I’ve always been into sport, when I was young I was In every sport team there was at school and used to train for hours every day. I was always aware that more often than not I was the smallest guy on the pitch/court/track and I envied the guys that were bigger and stronger than me. WHAT ARE YOUR GOALS AND WHAT ARE YOUR DREAMS? With WBFF worlds coming up this year I would love to walk away from that competition with a top 10 placing. There is so much competition from lots of experienced guys so I know I have my work cut out. I hope to one day be considered as someone that has inspired and helped a lot of people. Winning competitions I great, and I do hope to continue to compete for a long time as I’m only 22, but the end goal is to just become a source of motivation and advice for others. WHO IS YOUR FITNESS/ BODYBUILDING IDOL? There is one guy in particular that I aspire to be like, and that is without a doubt Steve Cook. I admire how down to earth and humble he is, which is hard to come by in this industry. In terms of physique it has to be Ulisses, he has some of the best proportions I have ever seen. All in is a 3 split and is recommended specially for beginners. You train with the push, pull and leg rhythm three times a week. Gains Society is a 4 split training plan and is specially for those, who want to gain more muscles. WHAT SUPPS DO YOU TAKE ON A DAILY BASIS? My Post workout Shake consists of Whey Protein Isolate, along with Bcaa powder, creatine and L-glutamine. WHAT ARE YOUR TOP 3 TIPPS YOU CAN GIVE EVERY GYMGOER? Form over Ego. For me, the form and execution of an exercise is the utmost important aspect, far too often guys are more concerned with boasting that they can lift a heavier weight than their friends and completely lack any form and intention when they train. Train your weaknesses, often people will avoid the exercises that they find difficult, which for me is the exact reason you should train to improve. Stay humble, there is a lot to be said for those that achieve but do not boast. Many young guys get filled with confidence and over step the mark becoming arrogant and obnoxious which only gives themselves and the rest of us bad rep. You’ll get much further having a likeable character. The ultimate back workout plan by Justin St Paul. Enchance your shoulder workout out, watching Justin St. Paul, Ryan Terry, Felix Valentino and Jeff Seid perform. 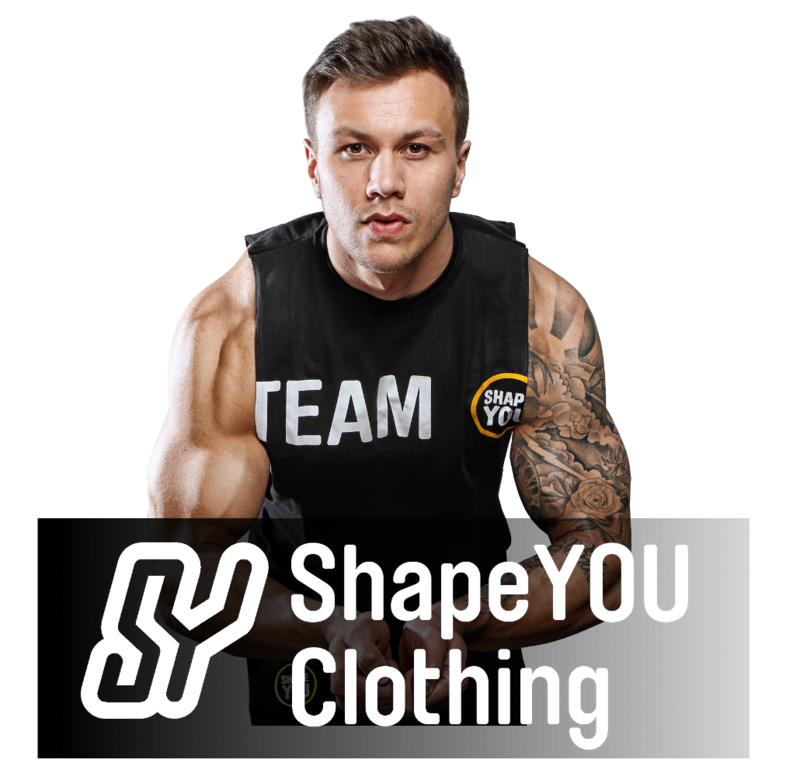 Meet Justin St. Paul and the Rest of the ShapeYOU team at FIBO 2015 in Germany.